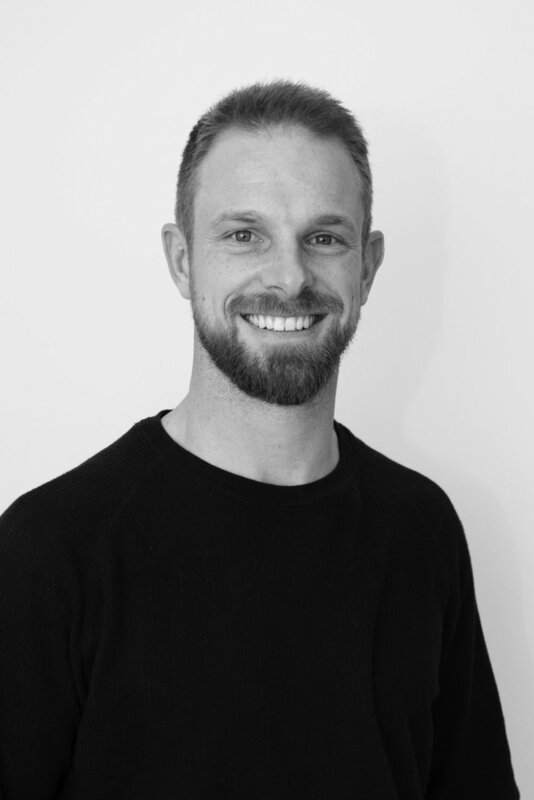 Nathan's journey started 12 years ago when he discovered his passion for fitness and injury rehabilitation. Shane has a great passion for the Ballarat community and surrounding region, having lived and worked in the area for most of his life. Emma specialises in muscular and soft tissue treatment; and completed her Bachelor of Health Science (Clinical Myotherapy). Dr. Stephanie Blyth is a passionate Chiropractor trained in the gentle practice of NeuroImpulse Protocol (NIP) technique. Dr. Lucy is an enthusiastic Chiropractor trained in gentle practice of NeuroImpulse Protocol (NIP) technique. Dr. Lisa's wellness journey began when she was diagnosed with a chronic illness as a teenager, and it was on this journey Lisa learnt that just being alive isn't living.